We have a long history of fostering and maintaining a roster of product partners that, simply, turns heads. When values align and visions converge, work gets done. Today, we leverage the hard work and frontier-pushing visions of dozens of the industry's best to create spaces that are truly remarkable. Each new project calls for a unique, tailored solution. We work with you to determine which vendor and particular products fit best and act as the omniscient go-between so that everyone is on the same page, sticking strictly within budgets, and no rock goes unturned. 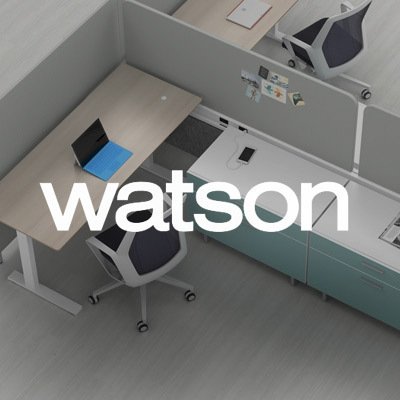 We're proud to be a Steelcase Partner. 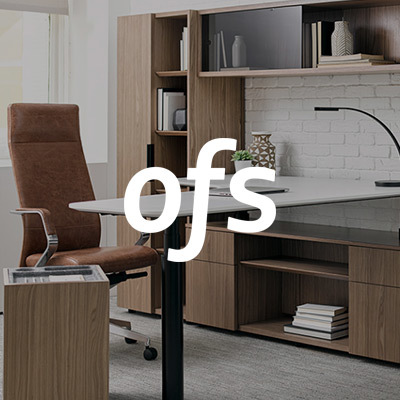 As our most notable vendor partner, we work closely with our connections at Steelcase to incorporate cutting-edge pieces into our workspace designs. The foundation of our relationship is mutual trust and alignment in our creative drives—a bedrock that will support a thriving partnership for decades to come.